Sophsterlicious • UK Blog: April / Spring 2013. 'Pearl Lowe' Glossybox. 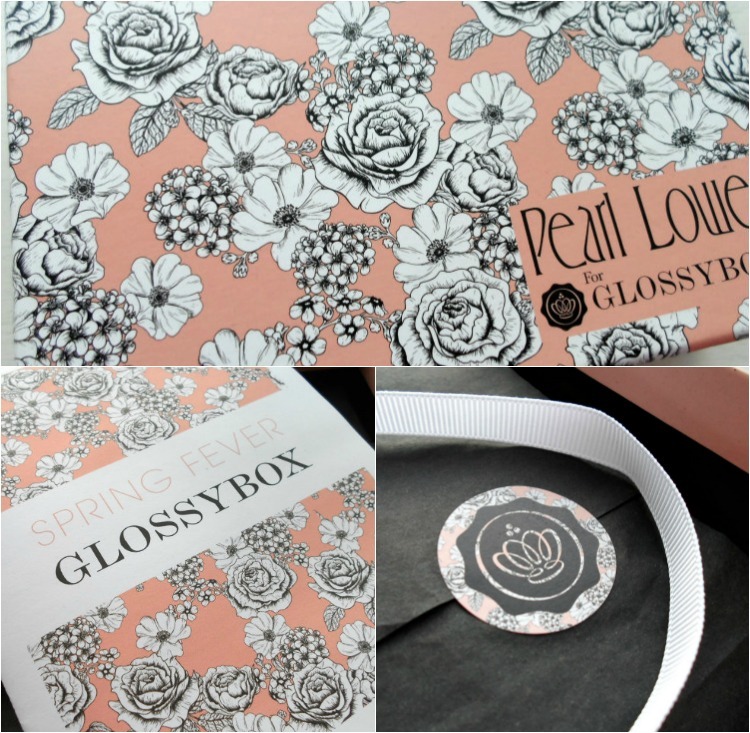 This months GLOSSYBOX* is a Spring Special in collaboration with Pearl Lowe. I have to say, this has been a favourite for me this month. The past couple or so (apart from March, which I didn't receive for some reason, I think my postman is a thief!) haven't impressed me as much, but this one has some lovely things in. My two favourites are the Nip & Fab Body Butter (It smells amazing!) and the Essie polish, although it's a very sheer shade (Sugar Daddy) and I'd have rather had a brighter shade. The Yves Rocher mini cream sample wasn't really needed in a box that already has a body butter either, but there you go. The Richard Ward hair product is said to revive hair and sounds kind of intriguing! Lastly there is a face mask from Balance Me... I have tried the eye cream from them (it came in a previous Glossybox) and I really enjoyed it, so I am excited to try this! Love this months glossy box, I got the exact same Essie polish as you. Argh, I need to subscribe to Glossybox! !